"Inglenook? What's Inglenook? Whose blog is this?" ...is probably what you're asking as you read this. Never fear, it's just me, Laurie, under a new alias. The days of My Heart Shall Rejoice are gone...Inglenook has arrived! Well, The Inglenook Companion, to be exact. This year marks the tenth anniversary of my first blog, Hoofprints and Roses, begun as an earnest, horse-loving twelve-year-old. Since then my blog has run through many iterations to suit my changing fancies. My Heart Shall Rejoice was actually the longest run, beginning as simply Rejoice! when I was fifteen. It's been 6 years! Needless to say, my heart and dreams have grown and changed, and it seemed an appropriate time to change my blog identity—shift it to my grown-up tastes and future aims. 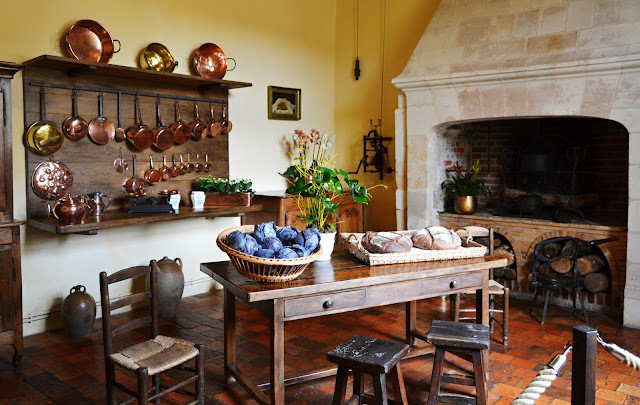 "That's all very well," you may say (primly sipping your tea), "But what's an inglenook?" This. This is an inglenook. That song is Miserere Mei, a falsobordone setting(setting being the setting of a psalm to music, falsobordone being a style of musical recitation in the 15th-18th centuries) of Psalm 51, written by Gregorio Allegri around 1638. Well, I haven't been here since Thanksgiving! And I had planned to write at least one post about the new year and "thundering newness" and other esoteric feelings about 2018 (it's probably better I didn't). Happy March, anyway! ...Amazing new opportunities as a graphic designer at our church. I'm actually a ministry "intern" now, and am shortly starting an Assemblies of God Bible school program (which is combined with the internship). I had looked at this program a couple years ago, but it wasn't the time yet. Now, it is! The Lord has pulled me into a group of awesome people that love Him, and I'm excited to start my first real ministry experience with them. ...How much fun it would be to write a travel blog. But first you have to travel. Hmm.